If you’re an athlete, a weekend warrior, a frequent gym goer, the sporty type, involved in a competitive team sport or you want to increase your speed/strength/performance or decrease body fat/increase muscle mass, an Accredited Sports Dietitian can help! Our Sports Dietitians help you achieve your nutritional goals through tailored training and race meal plans, body composition measurement and manipulation, as well as nutritional advice and guidable for pre, during and post-exercise. Contact us today to book an appointment with one of our Accredited Sports Dietitians. Are you looking into improving your power to weight ratio? Maybe your agility, speed or endurance? Working with an Accredited Sports Dietitian will be able to help you achieve that goal. We can help you strategically fuel your body but also manipulate your body composition to lower your body fat percentage. There are specific strategies you can follow to achieve increased muscle mass or to “bulk-up.” For this goal, it’s important to work with an Accredited Sports Dietitian so they can create a custom meal plan that aligns with your training program and will help you achieve your goals within a specific timeframe. Don’t take the one-size fits all approach. If you are taking the advice of a pro athlete in your genre, it might be time to see a dietitian and get the right nutritional advice specific to your needs and your goals. Contact us today. If you’ve got an adolescent athlete or elite athlete – a son or daughter aged between 12 to 18 years of age – it’s important to ensure they are receiving the proper nutrients and fuel to support them throughout their day and through their sport. 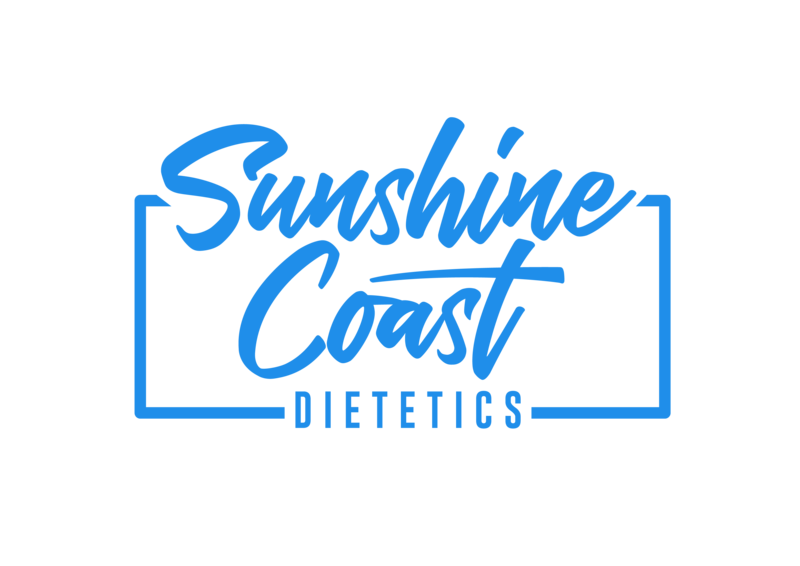 Our Accredited Sports Dietitians at Sunshine Coast Dietetics will assess your child, their growth, daily needs and specific training needs in the first appointment. From there they will develop a tailored nutritional plan and recommendations that includes the relevant macro and micronutrients and sports performance strategies to achieve their goals. Book your athlete in for an appointment today. If you want to know what to eat before and after your race or your game, what you need to maintain your energy levels and what to eat to help repair and restore your body, you should see a sports dietitian.  When athletes partner with a sports dietitian, the dietitian will access environmental factors, sporting type, endurance levels, your current health and provide you with customised nutritional advice to fuel your workout, help you repair and replenish after a workout and to restore your energy levels and health. There is so much information out there around supplementation – some good, some total nonsense. Protein supplementation is a big one. Do you need a protein shake after gym? Do you need extra protein if you’re an endurance athlete or trying to gain muscle? It all really depends and that’s why seeing an Accredited Sports Dietitian will be able to access your protein levels and recommend what is right for you to help you achieve your protein targets.